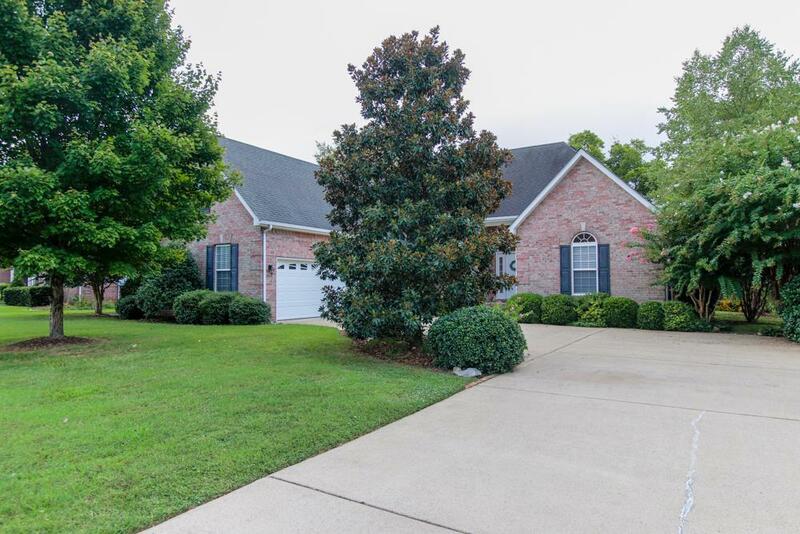 Awesome home, New HVAC, fresh paint, clean carpet. 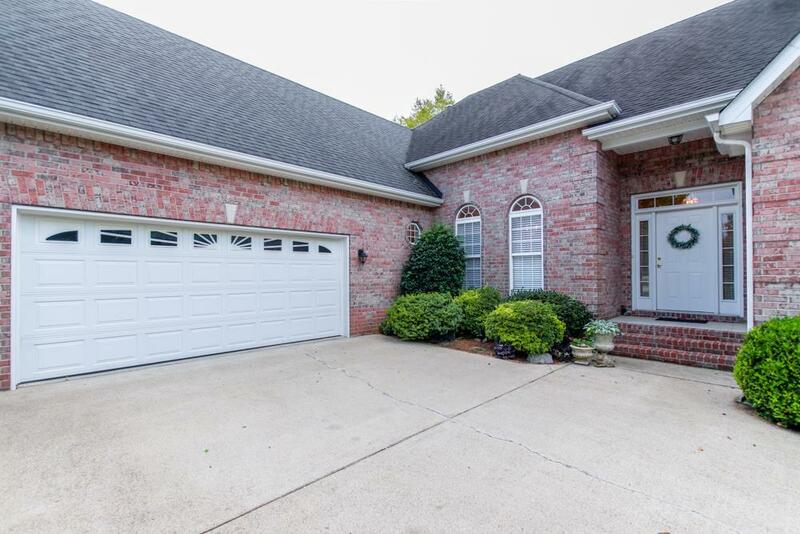 Come and make this home yours today. 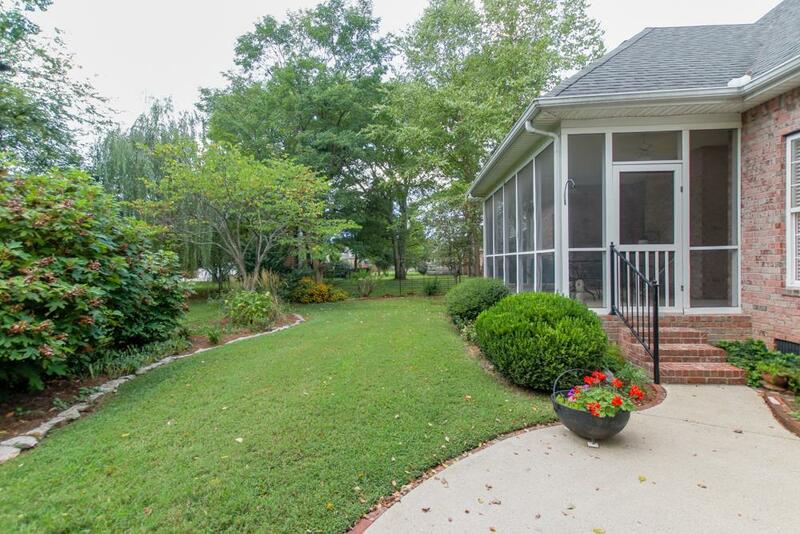 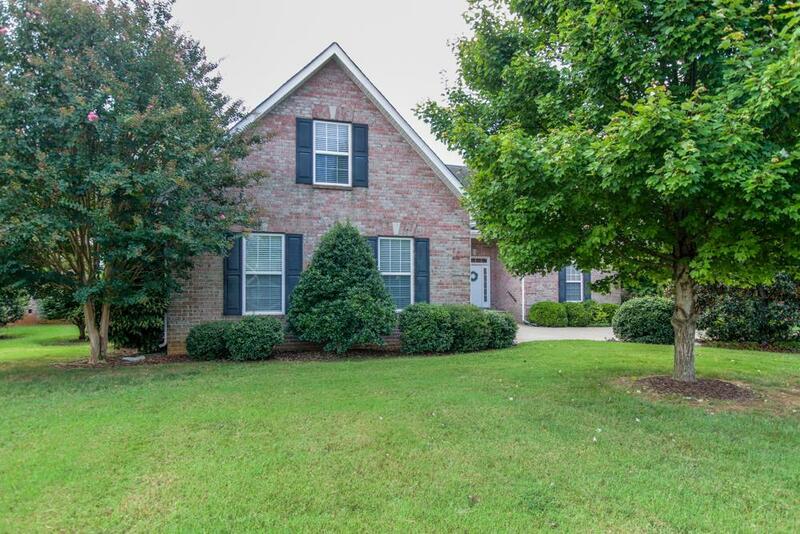 Move in ready featuring a 17x13 screened porch for morning coffee or pleasant evenings outside.